They came back on stage last winter and it feels that they never want to stop. After their come back, Roxette played a) in front of 800,000 fans, b) in 31 countries c) during 79 evenings. The extended tour seems to continue during the whole year 2012. On the 23rd of March the new album "Travelling" will be released, a kind of "Tourism 2" – recorded on the road during the tour. In hotel rooms, in small studios and during soundchecks. Perhaps it sounds impossible, but the first single sounds like having been recorded in the backstage of ”Melodifestivalen” (The Music Festival) than in other parts of the world. "It's possible" is a happy pop single, 2.5 minutes long, without frills and with a refrain which already remains in your brain after you have listened to half a song. It’s a classical well-made hit. Rep: They have sold 75 million disks and have already done two big world tours, opening the doors to China in 1995. They represent Sweden’s biggest music export after ABBA. 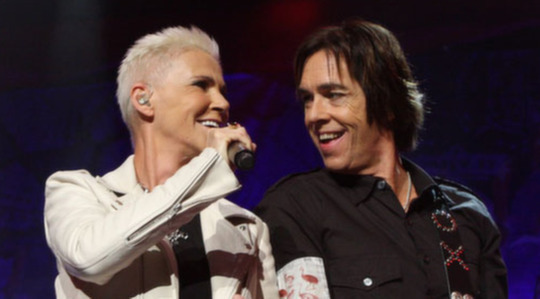 But everything turned another way for Roxette when Marie Fredriksson was diagnosed with brain tumour eight years ago. Like this she was talking about her eyes when I met her last spring. Rep: Nobody thought that Marie Fredriksson would be able to be on stage again. 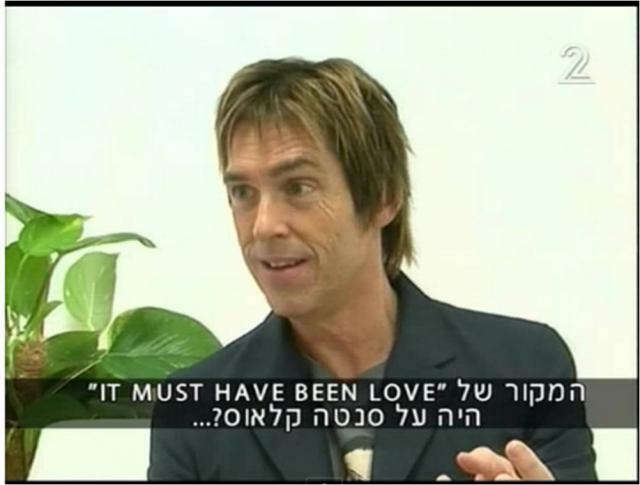 But she is back, with Per Gessle. 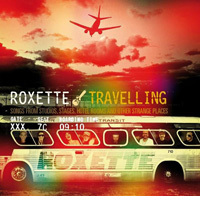 Roxette have planned 42 concerts in Belgium, Holland and Germany, in front of a very enthusiastic audience. Me and my colleague follow them in Rotterdam. Rep: It starts to get dark in Rotterdam and we are on the way to a concert with Roxette, who have come back. Marie, after 8 years, why? Marie: Why not? It is fantastic to play. Per: Shall we take a little of this? Marie: Yes, that would be good. Per: If you want to see what people want, you are so nice to them. But when it comes about payment, then it is quite expensive. Per: Marie is not that person who stays long away from the edge of the stage. She comes and dominates the audience.